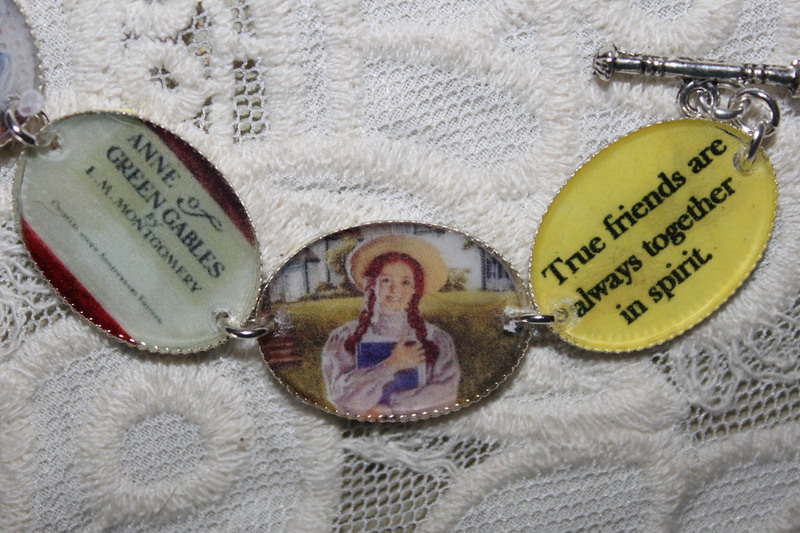 Anne of Green Gables text and illustrations bracelet. I made this bracelet and it's available at. HD Wallpaper and background images in the Anne of Green Gables club tagged: anne of green gables book images pictures exerpts jewelry.